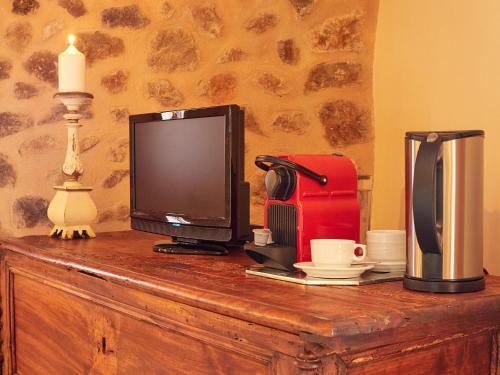 Nord in Estellencs is a small-scale hotel with 8 Rooms. 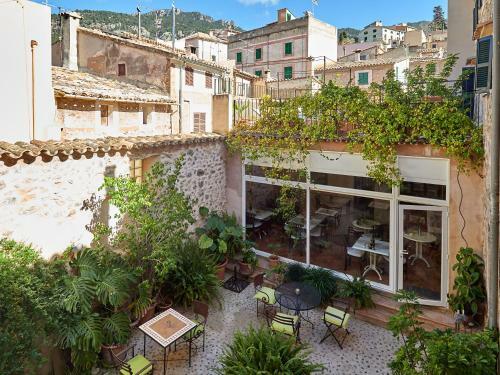 Hotel Nord is located in Mallorca’s Tramuntana Mountains, in the quiet village of Estellencs. 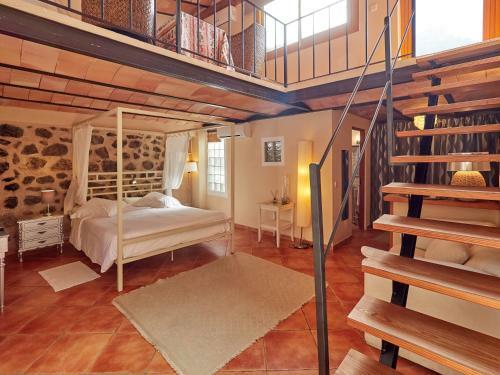 It has a charming courtyard, a sun terrace and a lounge with a wood fire. 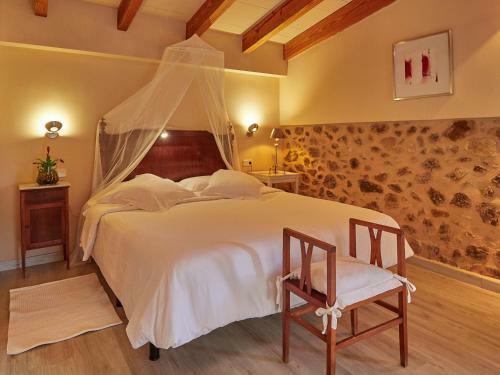 All rooms at the Nord Hotel have been stylishly decorated, conserving features such as wooden roof beams and stone walls. They are equipped with air conditioning and central heating, and they all come with satellite TV and a safety deposit box. 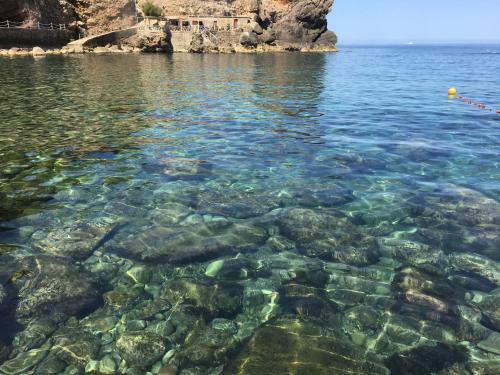 Hotel Nord is just 1 km from the beach, and the area is popular for sailing as well as ...hiking. 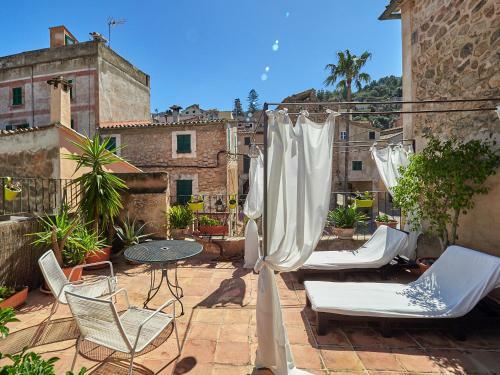 It is 25 km from Mallorca’s capital city, Palma. 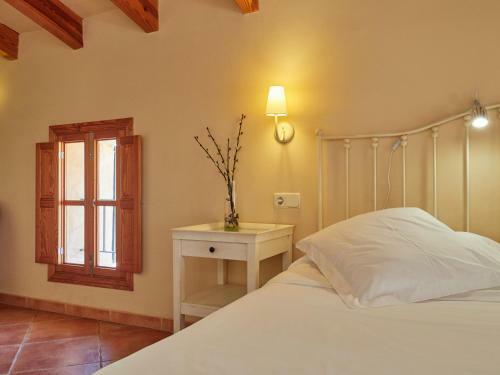 Hotel Nord is located in Mallorca’s Tramuntana Mountains, in the quiet village of Estellencs. 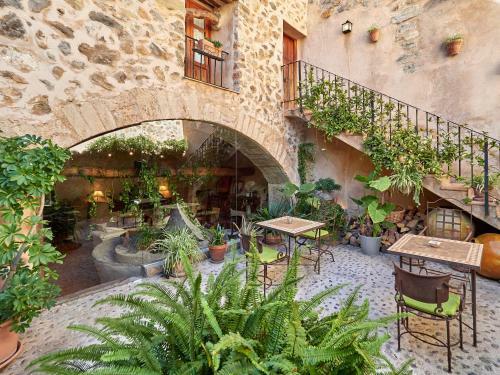 It has a charming courtyard, a sun terrace and a lounge ...with a wood fire. 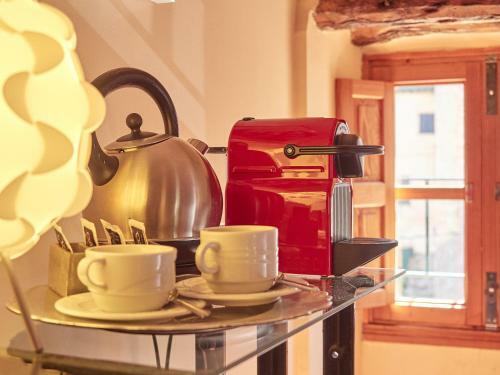 All rooms at the Nord Hotel have been stylishly decorated, conserving features such as wooden roof beams and stone walls. 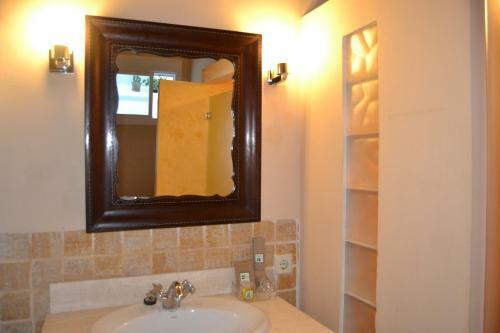 They are equipped with air conditioning and central heating, and they all come with satellite TV and a safety deposit box. 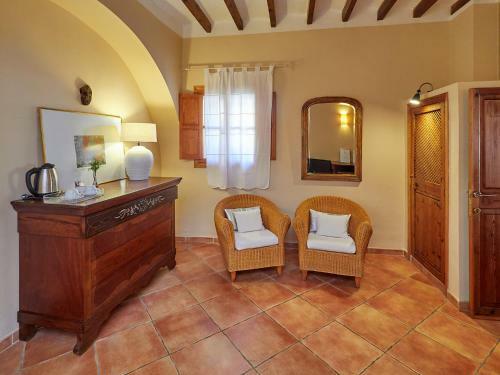 Hotel Nord is just 1 km from the beach, and the area is popular for sailing as well as hiking. 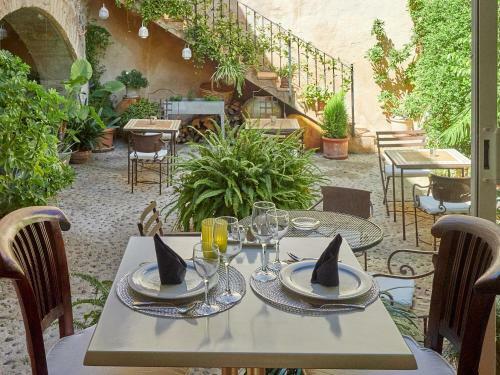 It is 25 km from Mallorca’s capital city, Palma. 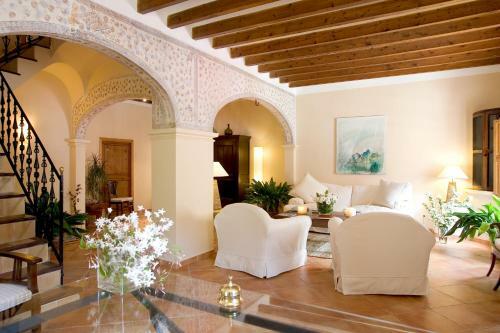 When would you like to stay at Hotel Nord? Children and extra beds All children under 2 years stay free of charge for children's cots/cribs. All children under 12 years are charged EUR 30 per night for extra beds. 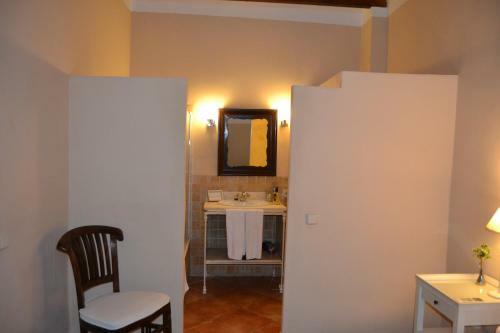 All further older children or adults are charged EUR 45 per night for extra beds. The maximum number of extra beds in a room is 1. Supplements are not calculated automatically in the total costs and will have to be paid for separately when checking out. Any type of extra bed or child's cot/crib is upon request and needs to be confirmed by the innkeeper.